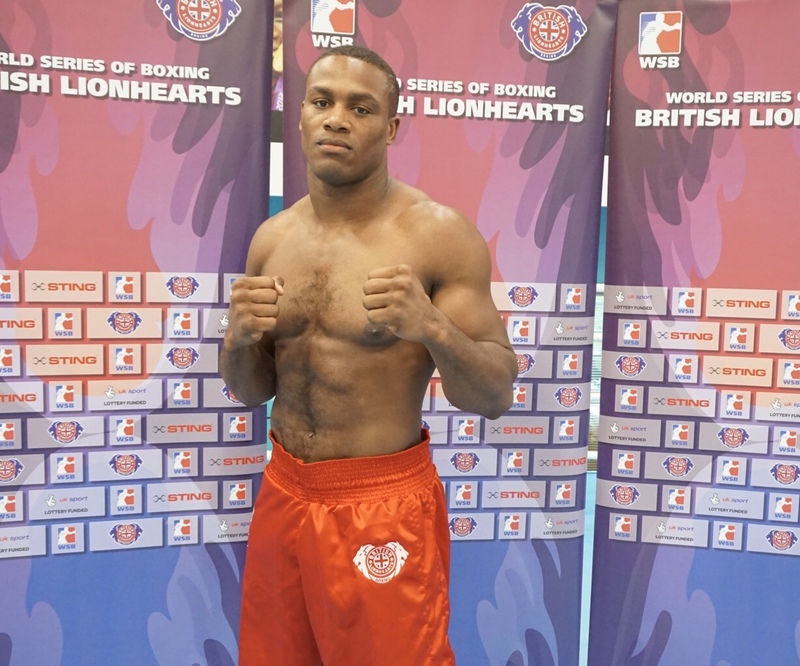 British Lionhearts have added Commonwealth Games bronze medallist, Cheavon Clarke (heavyweight) and middleweight Jordan Reynolds to their team, ahead of tomorrow’s semi-final match against Kazakhstan in Sheffield. The selection came after original selections, Ben Whittaker (middleweight) and Radoslav Pantaleev (heavyweight) picked up injuries in their final preparations for tomorrow’s match. 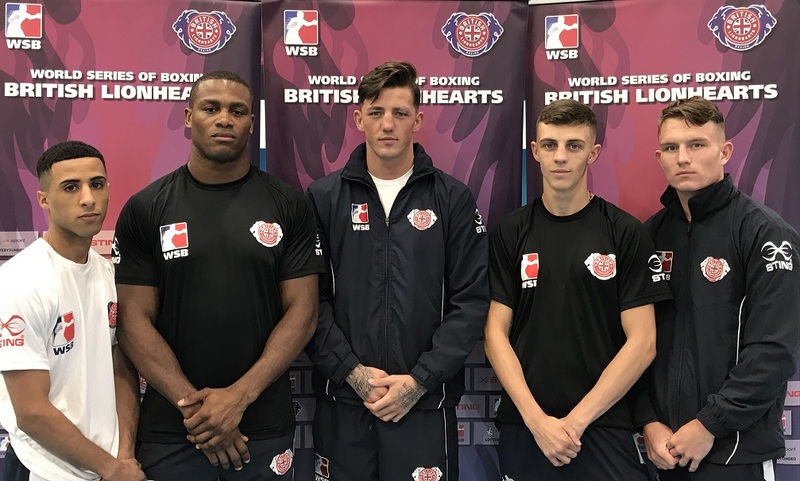 Clarke will be making his World Series of Boxing (WSB) debut for the team, whilst it will be Reynolds’ second appearance of the season, following his recent win against Croatia earlier this year. 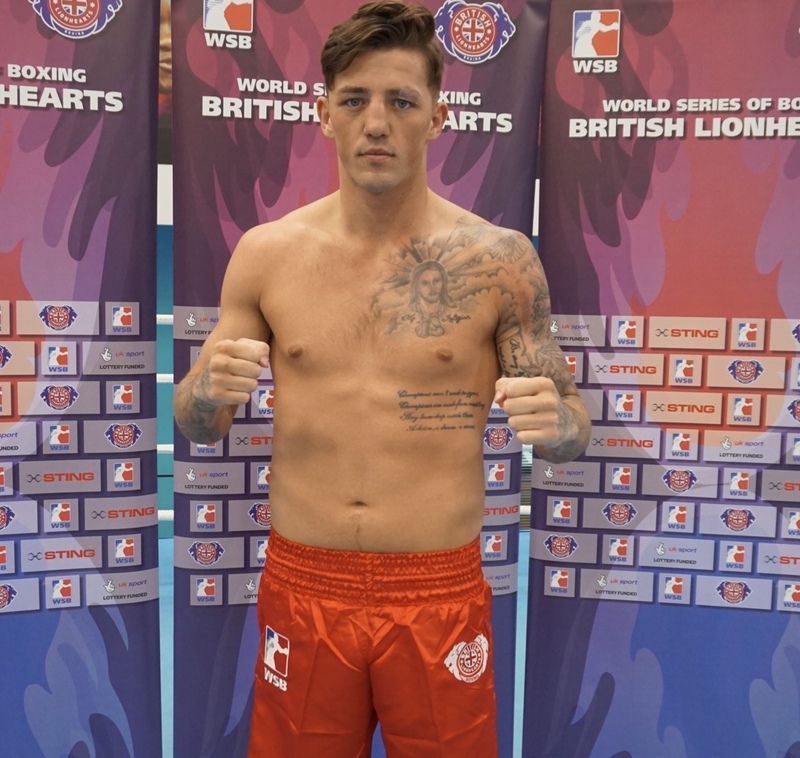 Clarke said: “I’m very excited to make my WSB debut, people have always told me that I have that pro style, and I personally think that the longer rounds will be well suited to me. “I’m looking forward to going out there and experiencing it for myself, I know that I will do well and come out with a win. “I think we’ve got a good chance of beating Kazakhstan tomorrow, the British Lionhearts are the top rated team this season, Kazakhstan are good but they’re in our backyard. “It’s great that the match is in Sheffield, this is where we train, and where we live, so all the better for us because we’re at home. Everyone that comes along to support us on the night will give us even more encouragement. Tickets for the event which will take place at Ponds Forge International Sports Centre in Sheffield are on sale now, priced £11 (including booking fee), at www.gbboxing.org.uk/tickets.